Google announced its latest Pixel handsets on October 9 at an event in New York. Even though the Pixel 3 and its bigger XL variant are one of the most leaked smartphones to date, we were still excited to learn more about it. This year, Google has introduced several new changes on the inside and out. For one, we now get fast wireless charging thanks to the dual-finish glass back. The notch on the Pixel 3 Xl is not received well, but users will get used to it. However, you have to wonder at this point who built the device. 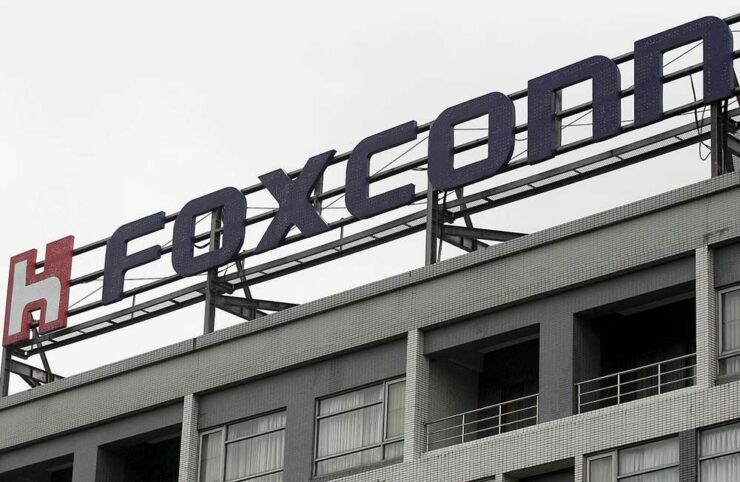 As it turns out, HTC and LG are out this year and the production is done by Foxconn. Let’s see some more details on it. 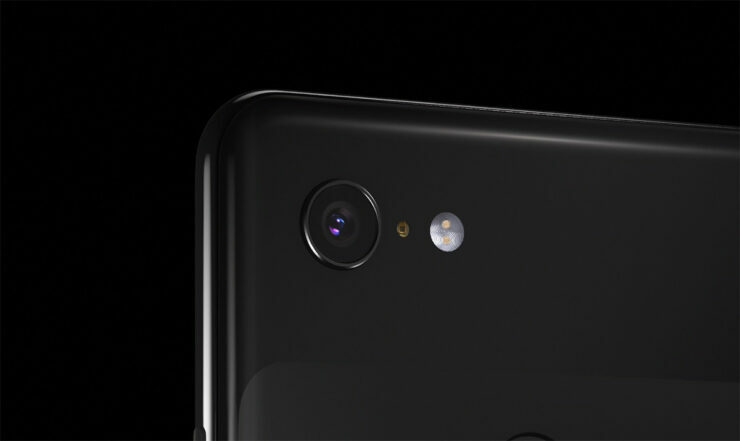 Last year, Google Pixel 2 was designed and manufactured by HTC, while the bigger Pixel 2 XL was designed and built by LG. It is interesting to note that this year, Google did not go ahead with HTC or the engineers which the company had acquired from HTC last year. Instead, Google designed the Pixel 3 and Pixel 3 XL and both of the smartphones were built by Foxconn. Previously, Google asked HTC or LG to design its smartphones and then proceeded that design for other companies to built. This year, it was different as Google’s own design team worked on the Pixel 3 and made Foxconn to manufacture them. This is due to the fact that Google had already finalized the design by the time a possible deal was said to strike. However, it’s not certain if the trend will continue in the future iterations of the device. A few months ago, we discovered that major Pixel 3 leaks happened thanks to Foxconn as a shipment of the devices was stollen and sold in Ukraine and Russia. So future deals between the two companies is not sure at this point in time. There will be more to the story, so be sure to stay tuned in for more details. This is all for now folks. What are your thoughts on the Pixel 3 built quality? Let us know in the comments.